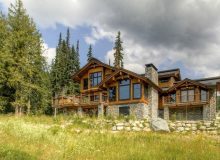 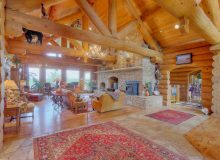 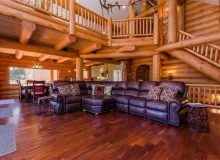 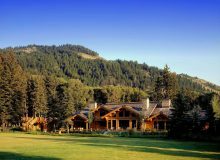 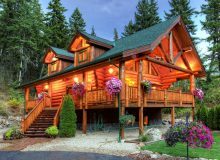 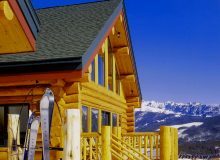 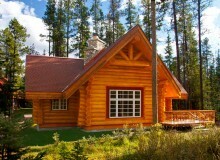 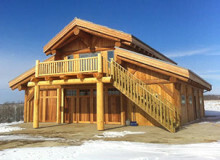 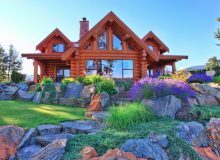 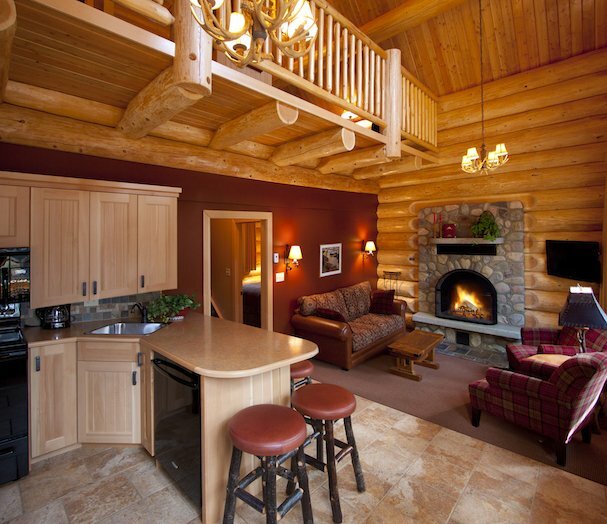 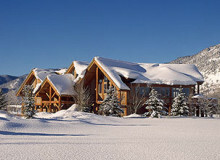 Anyone who loves log homes will enjoy a stay at Alpine Village Cabin Resort, rated #1 on Tripadvisor in Jasper, Alberta. 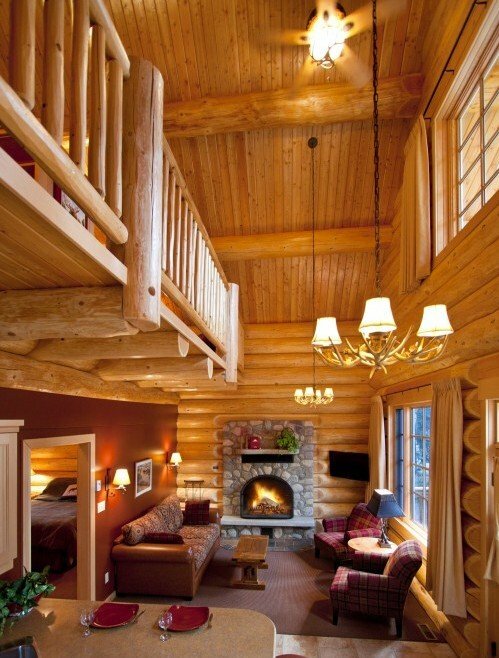 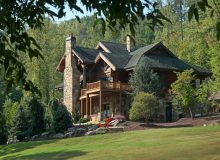 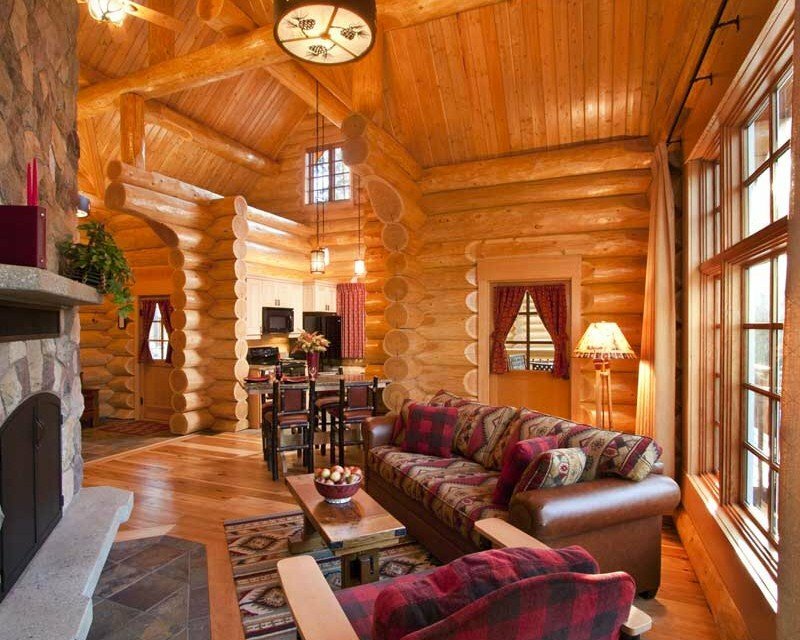 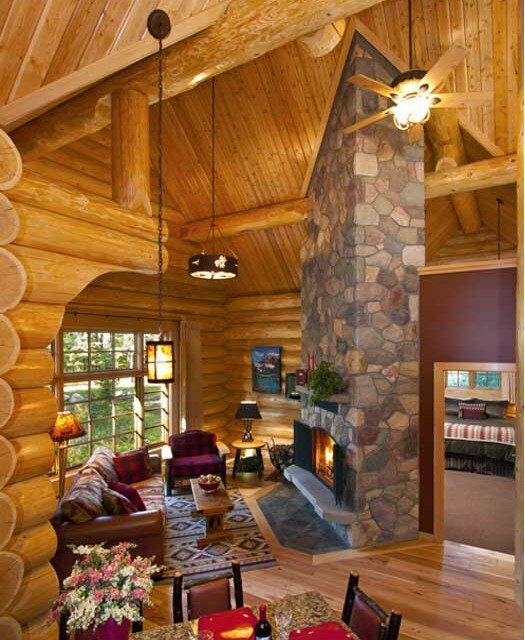 What about our own log cabin vacation home? 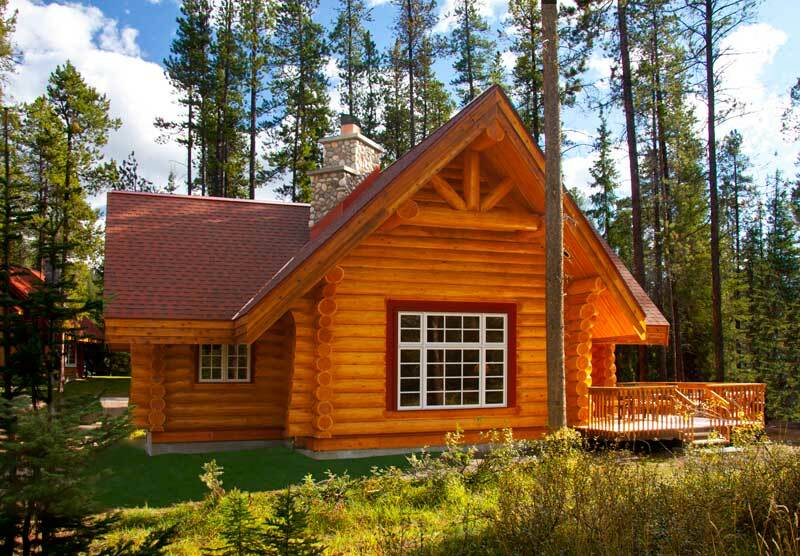 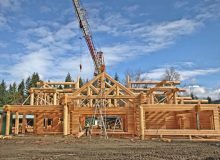 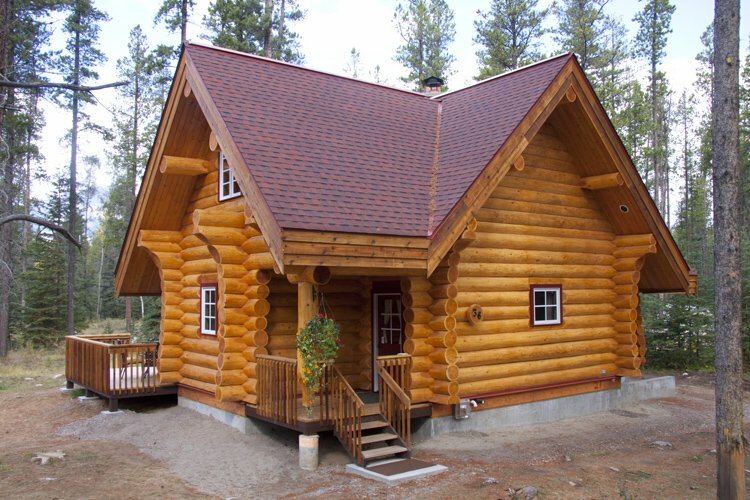 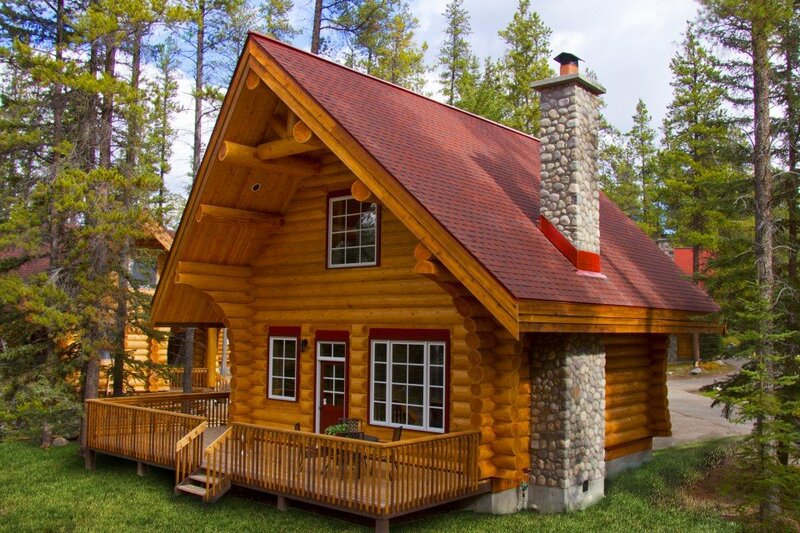 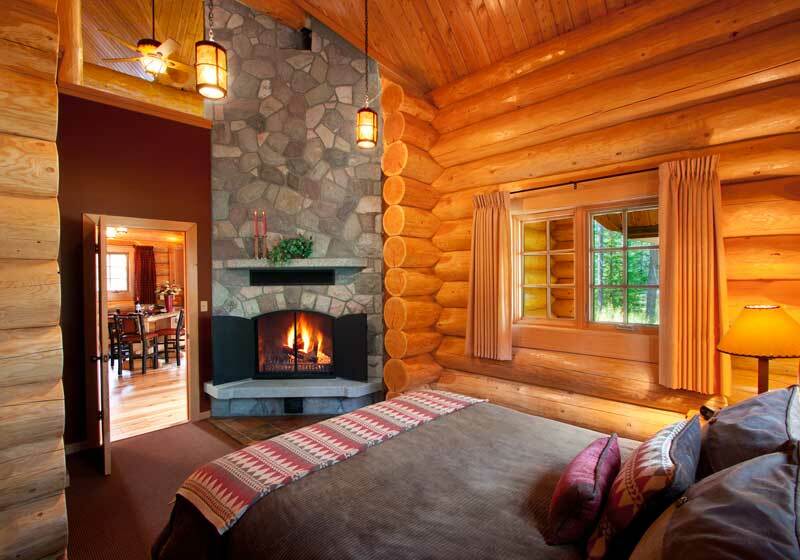 We put the same premium Douglas Fir logs and handcrafted quality into every project…from the smallest log cabins to our grandest log homes.